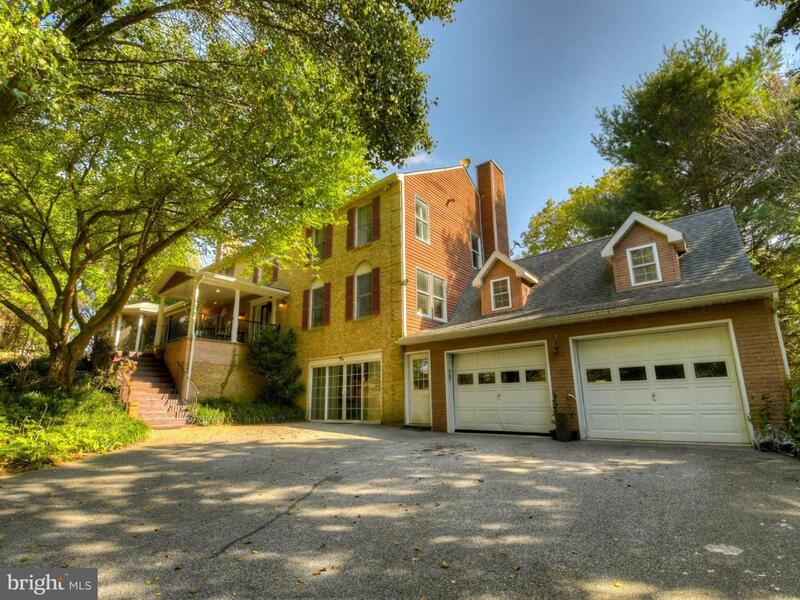 Stately residence in sought-after Sparks, MD. This 4,200 plus residence is designed for entertaining, both indoors and out. It has 4 plus bedrooms, 3.5 bath, 2 living rooms, 2 family rooms, office and sauna. It can also be rented fully furnished at additional cost. Property has enclosed front patio and front garden pond with fire pit, above-ground pool, gazebo. Available May 1, 2019.